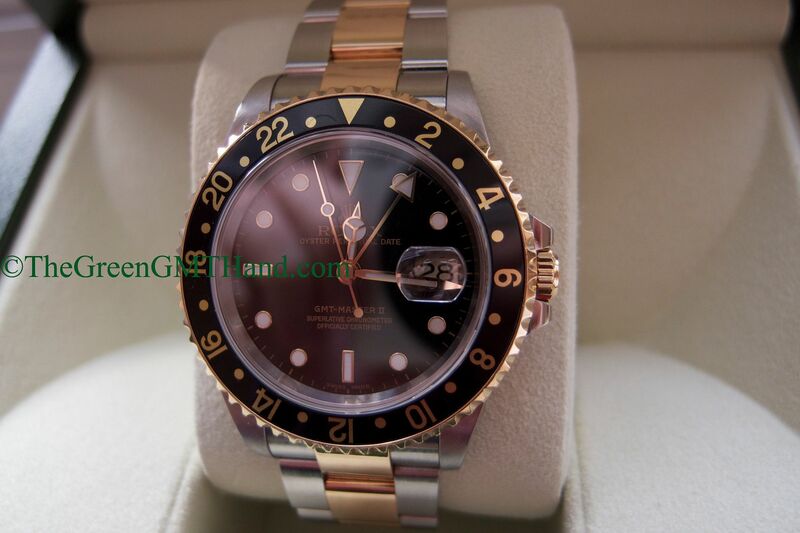 This P serial transitional Rolex 16713 GMT Master II two tone gold and steel features the combination of solid end link SEL bracelet and case lug holes, along with a luminova dial. 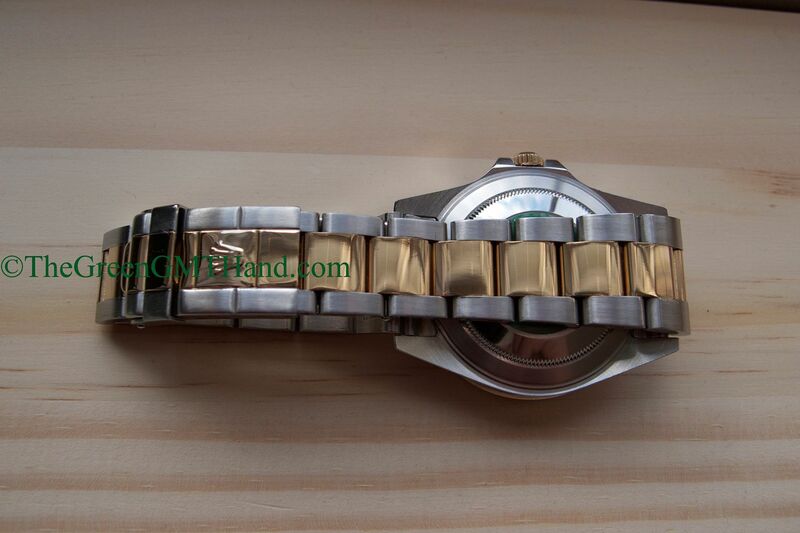 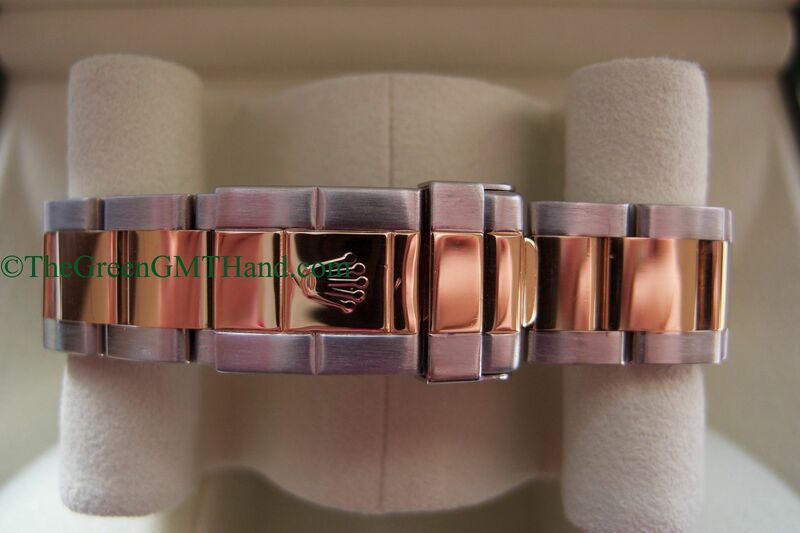 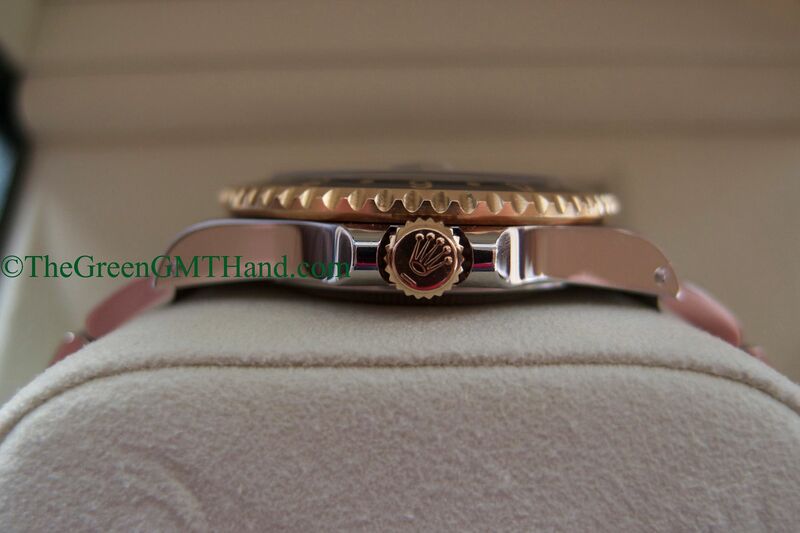 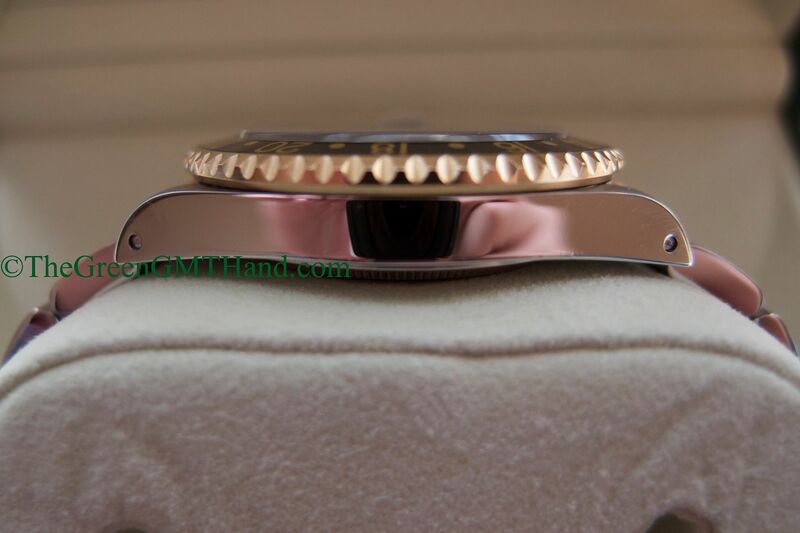 The case is extremely clean and maintains the original Rolex factory finish. 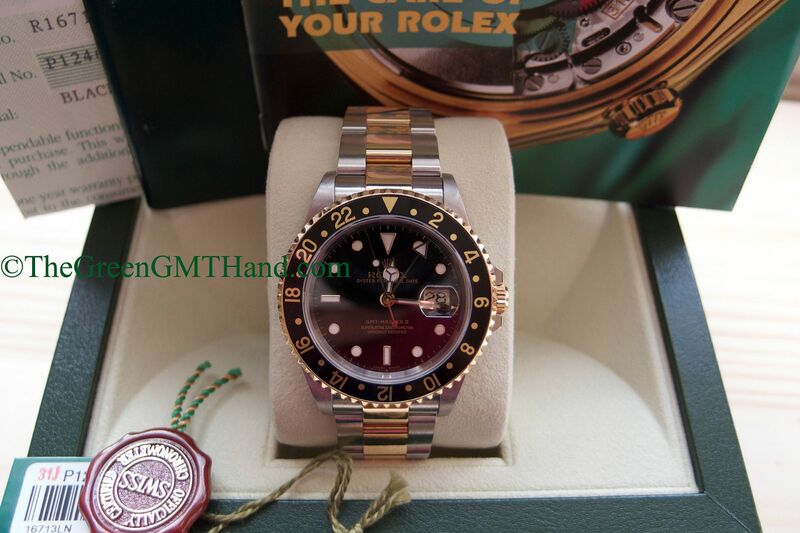 It was as complete as a Rolex can get, and we delivered it to our client with original boxes, manuals, warranty paper, and both hang tags as well. 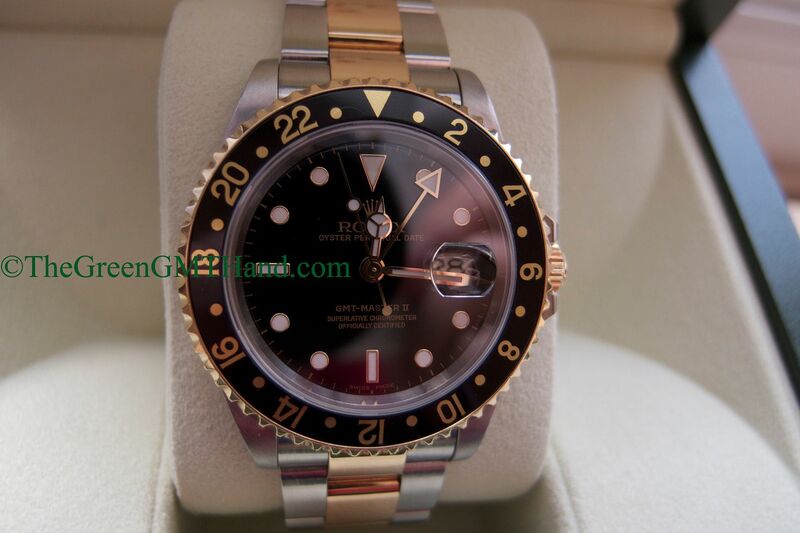 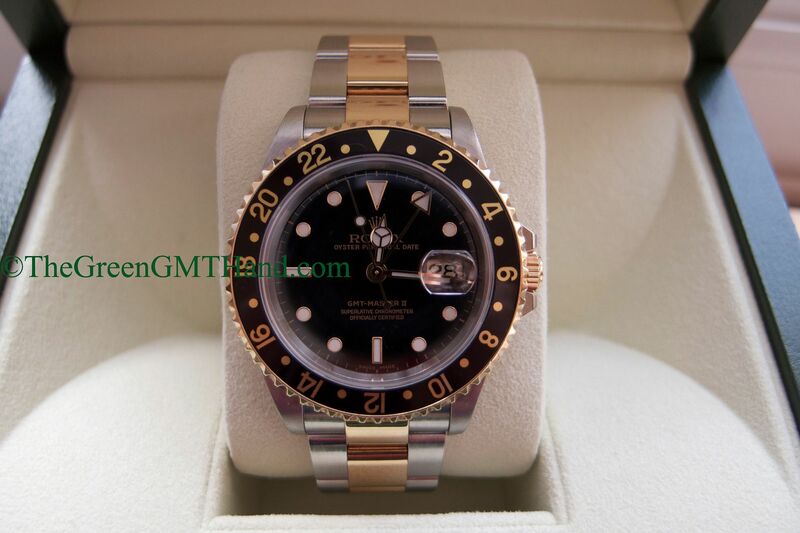 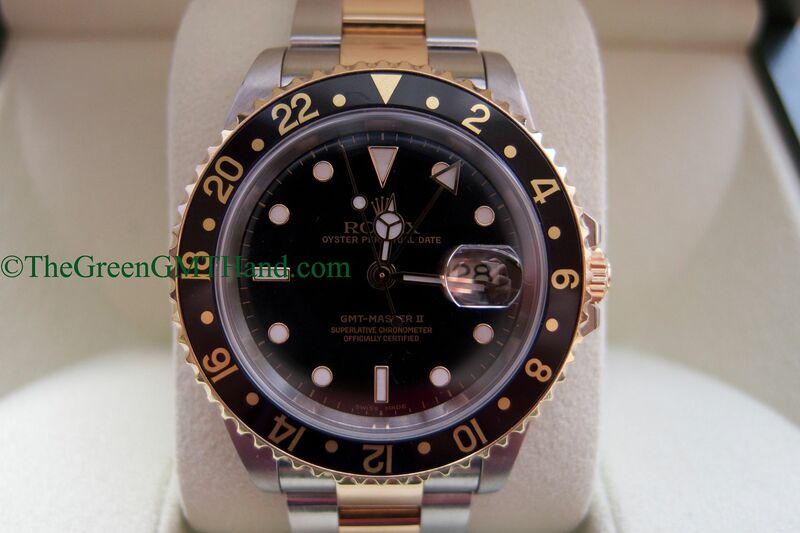 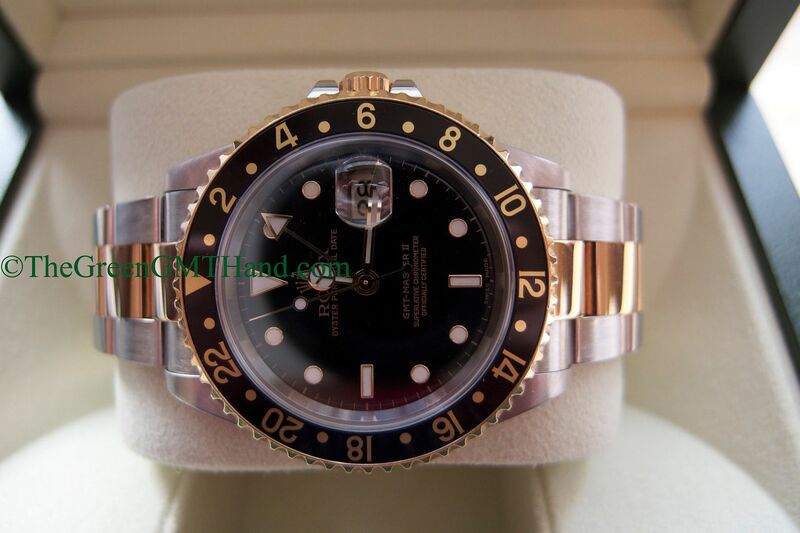 This model has been discontinued and replaced by the Rolex 116713 ceramic GMT Master II steel and gold, making the 16713 a discontinued collectible worthy of any modern collection. 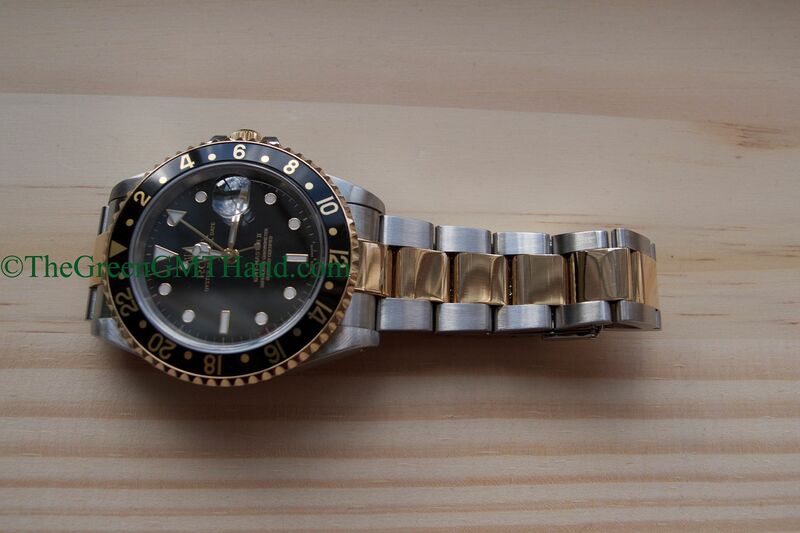 SOLD and delivered to our buyer as a complete set.